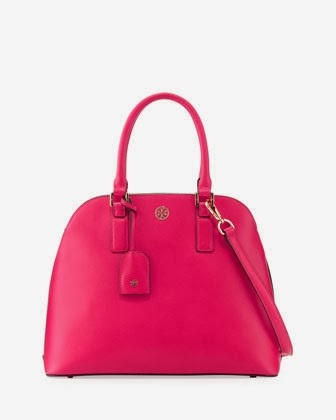 This bag is necessary for daytime....I can't get over the bright color & structured shape. 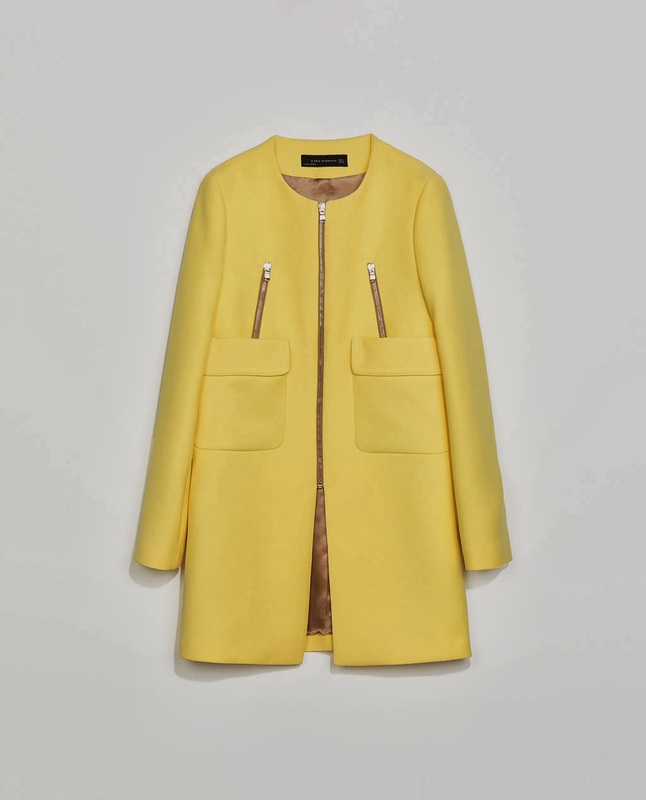 This wonderfully springy yellow coat happens to be my favorite color. 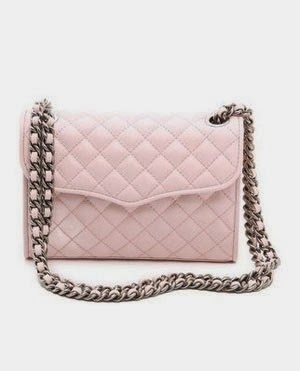 These cool girl sandals which have a similar vibe to Isabel Marant's 'Caroll' sandals, but for a way more affordable price. I've seen this dress in Francesca's stores & the photo does not do it justice. The bead work on the dress is exquisite. I have a wonderful yellow pair of Hunter boots that I spent my entire winter wearing. 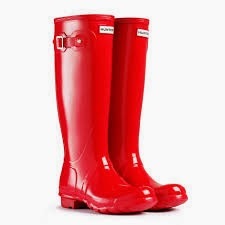 I'm in the market for a new pair for spring & I think this red pair may be it. I'm loving the tortoise/turquoise color combo of these sunnies.